Fortunes? Really? 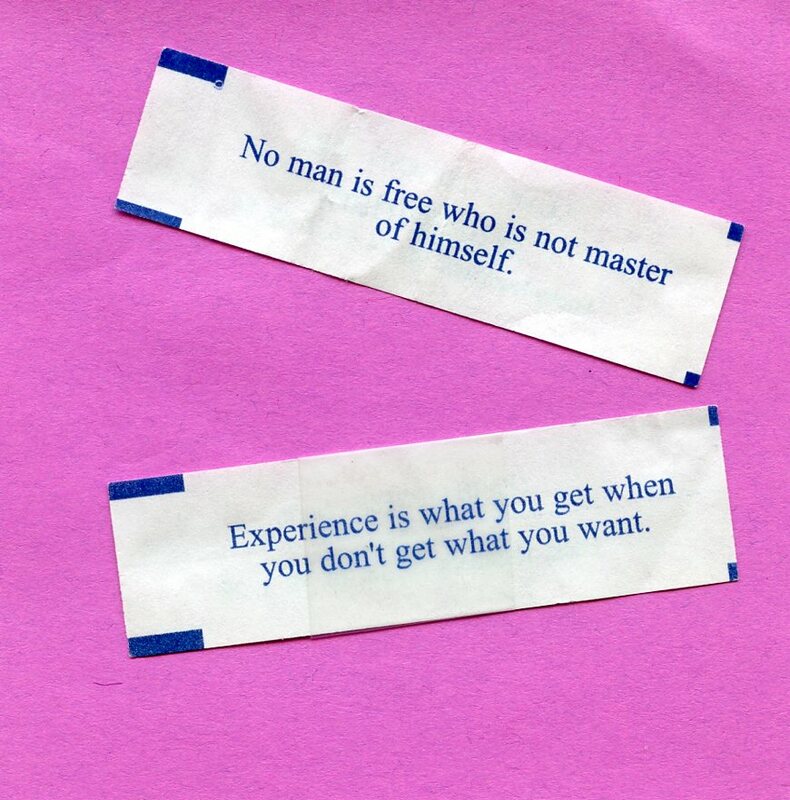 Yep, I love reading my fortune out of Fortune Cookies. I even have a little collection of the best ones I’ve pulled out of cookies. I don’t remember how it started, but at some point I decided to challenge myself to see if I could find creative ways to write in some of my favorite fortunes into my books. These two babies are in my recently published Book Three. Can you find where?? ?